Outstanding hand-crafted beer using only the finest, freshest ingredients. Brewed in a socially and environmentally responsible manner. Striving for quality while honoring community. 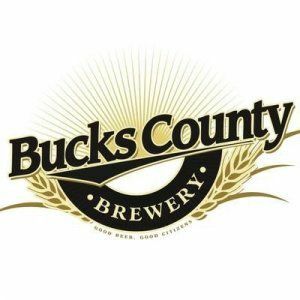 Bucks County Brewery – Owner Andrew Knechel takes advantage of his proximity to his next-door neighbor, distillery Hewn Spirits, to simultaneously brew and distill products using shared ingredients. The devoted conservationist brings food trucks and music to the 2,500-square-foot brewery every Friday night.